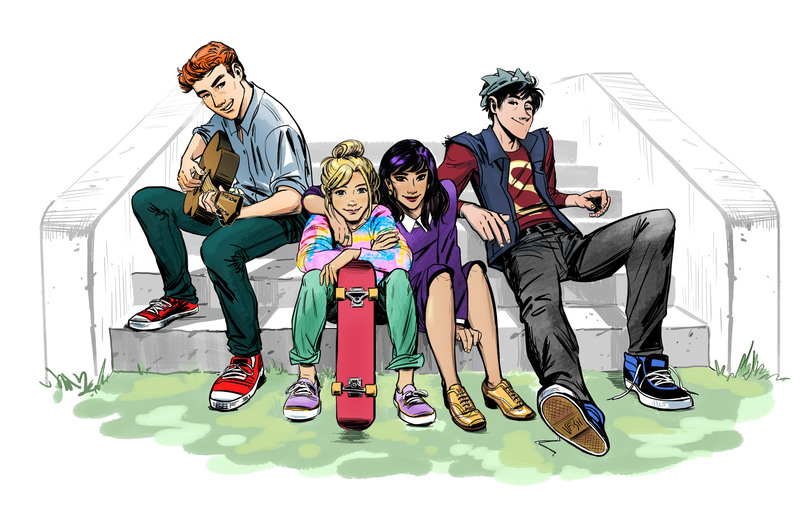 Wu (Black Canary, Hawkeye) and Fish will handle art duties for upcoming issues of the bestselling ARCHIE relaunch. 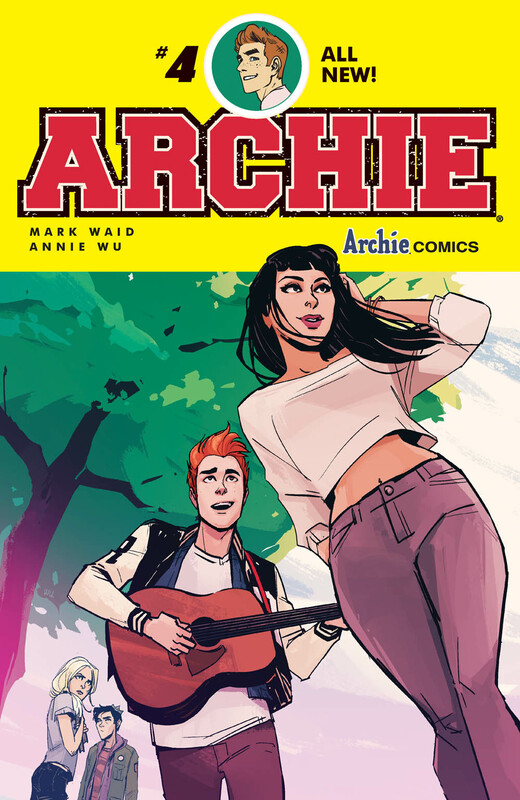 Following the mega-successful and beloved launch of the new ARCHIE book from the legendary team of Mark Waid and Fiona Staples, superstar artist Annie Wu and rising star Veronica Fish join the series in November. Wu, known for her stellar work on hit series Hawkeye and Black Canary, will handle the art for #4 while Veronica Fish will take on issues #5 and #6. Fans got their first glimpse at Veronica Fish’s vibrant take on the Archie gang with her promotional image for the new ‘RIVERDALE’ series in development at The CW. Fiona Staples, with colorists Andrew Szymanowicz and Jen Vaughn, will continue her character defining run on ARCHIE through September’s issue #3, introducing new faces and fan favorites to the town of Riverdale. ARCHIE #2 by Mark Waid and Fiona Staples is on sale Wednesday at comic book stores and digitally. ARCHIE #4 by Mark Waid and Annie Wu is available in comic book stores and digitally this November. annie wu, archie comics, mark waid, veronica fish. Bookmark. 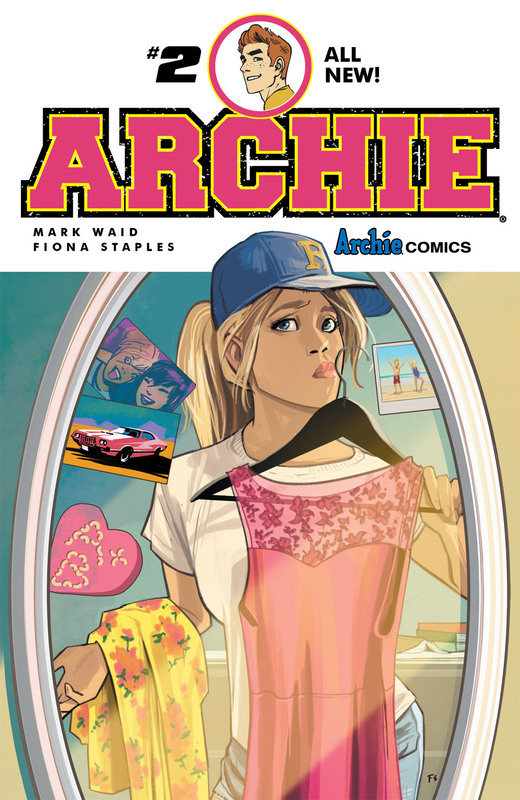 Get the All New Second Issue of ARCHIE by Mark Waid and Fiona Staples Today!